"The Don Rickles of disenfranchised nashtwang strikes again...Lee presents himself as a lovable, if formerly dangerous, rapscallion. Skirting genre boundaries between rock, soul and country with his music and writing lyrics that knock right through walls of taste, decency and political correctness without ever landing him in a punk-rockish, spittin' for show camp." 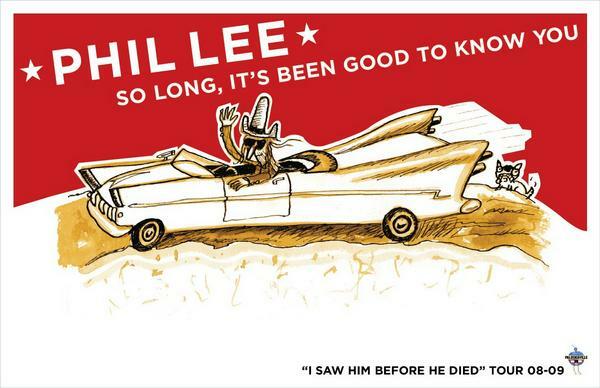 Listening to some of Phil Lee's wild yarns you'd think he was the offspring of Calamity Jane and Rumplestiltskin. Born in Durham, NC, Phil made his way to NYC in 1971, lived in Los Angeles for a while and finally settled in Nashville a few years ago, collecting adventures enough to fill a dozen albums with "mostly true" tales. After all, he says, " the statute of limitations hasn't run out on some things." This is country music with a rock and roll heart. When Phil sings about his past you can hear a tinge of, not exactly regret, or even shame, but hard-earned wisdom. Phil consistently proves that while the old dog may be getting gray, he's still got plenty of bite. More than a few times you'll think, "Did he really say that? Well yeah, he did. That might be why he can shock both the country establishment on one hand and supposedly iconoclastic rockers, on the other. A masterful songwriter, Phil’s work reflects impressions made on him by everyone from Jerry Lee Lewis and Howlin' Wolf to Arthur Alexander and the Mersey Beat sound of the British Invasion of the 1960's. His road-worn voice, clever wordplay and skilled harmonica work will rightfully bring Bob Dylan (a major influence) to mind but even though, as Phil says, "if it sounds like something, that's on purpose" he is his own man. 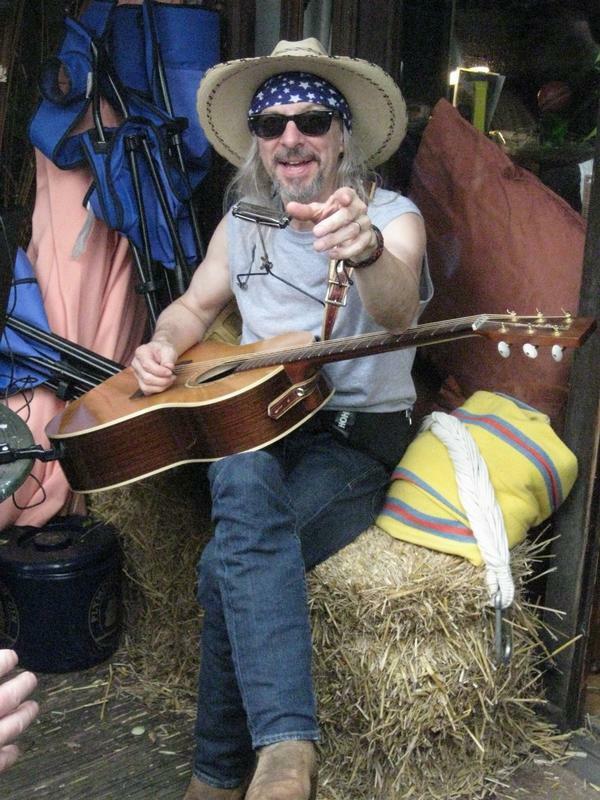 His unique, uncompromising and sometimes surprisingly moving tunes are 100% Phil Lee.